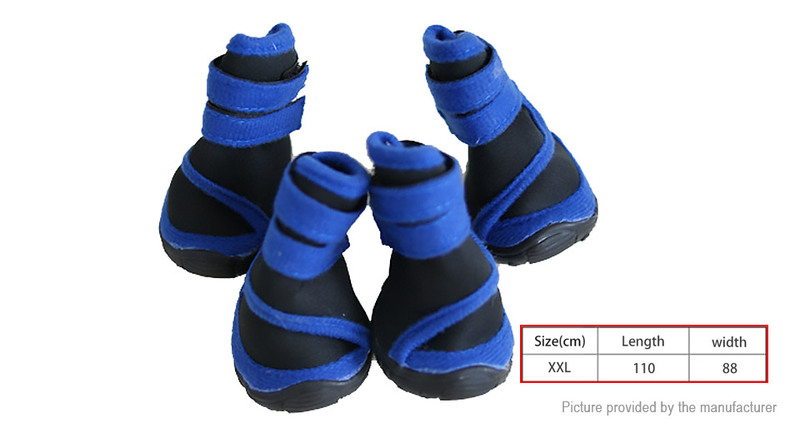 Suitable for medium or large dogs. 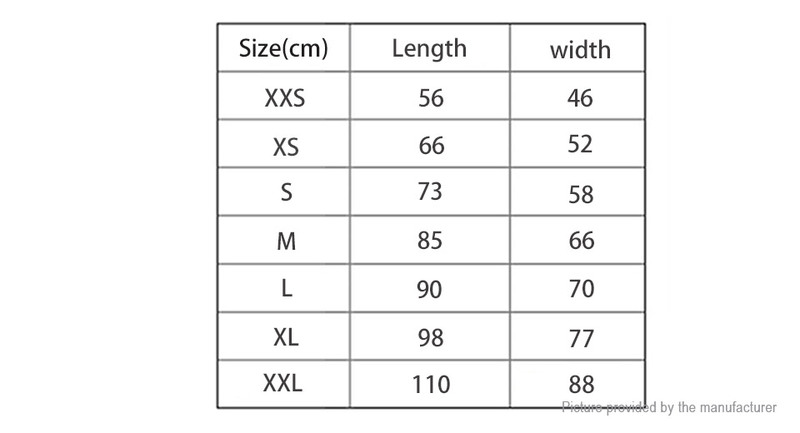 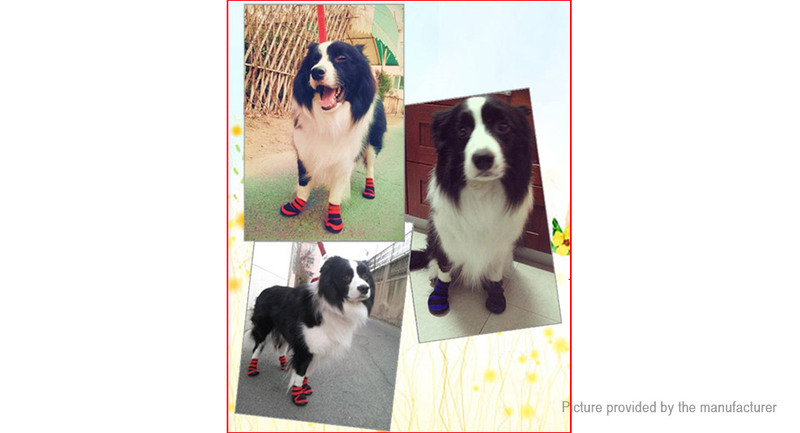 Designed as dog hiking boots, dog running shoes or general dog sports shoes for simply walking outside. 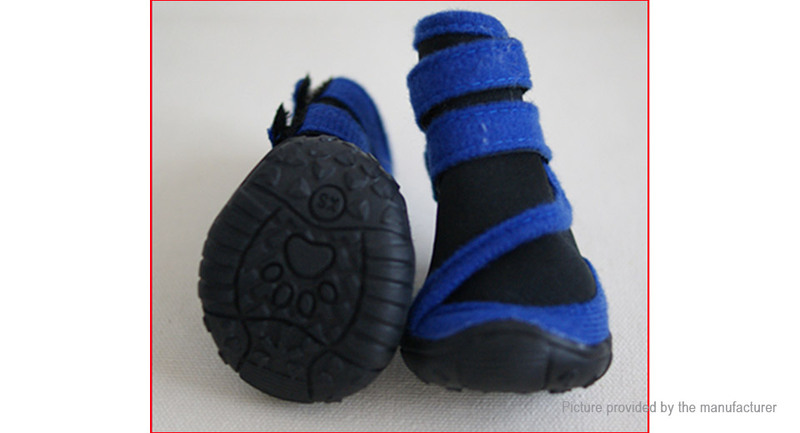 Can well protect your dog's paws from jagged stones, sand, snow or any abrasive surface, and keep their paws dry, clean, warm and comfortable. 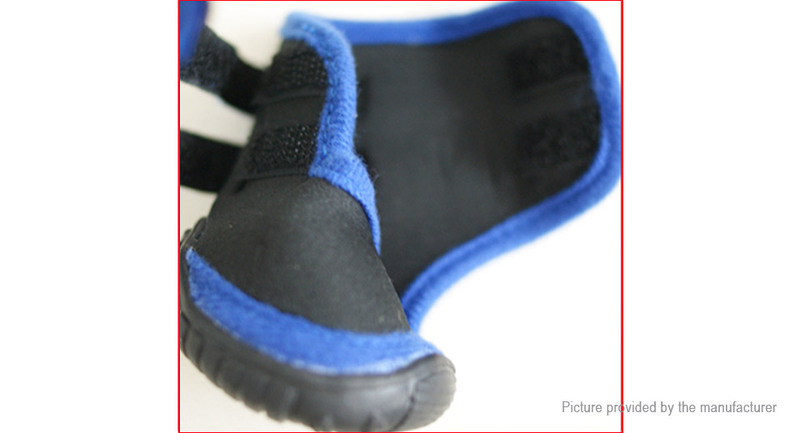 Tough anti-slip soft soles design, ideal for all-weather use.